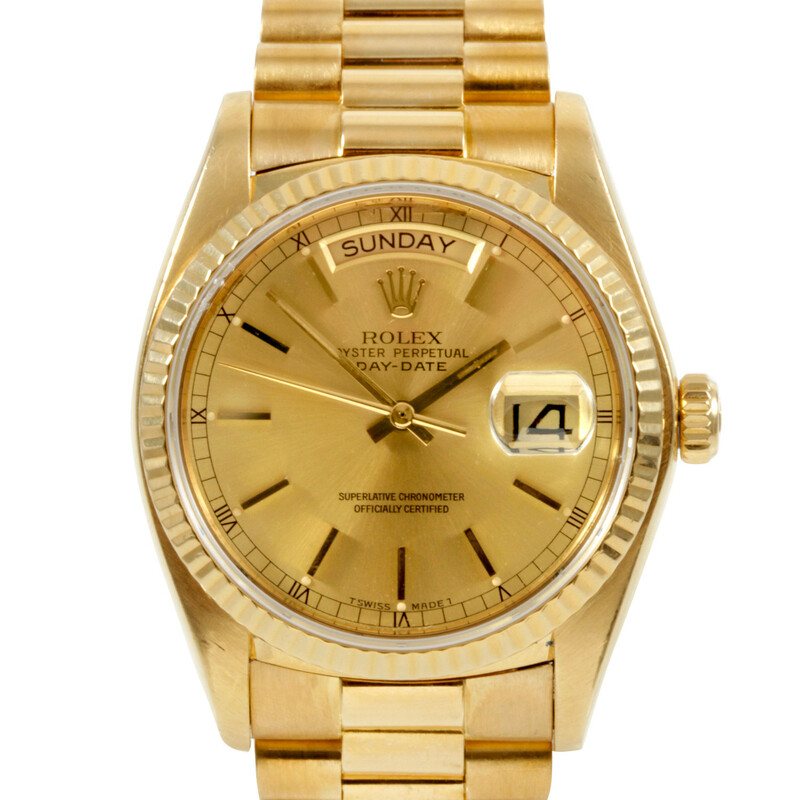 We loan on Jewelry, Diamonds, Gold, and Luxury Watches/ other related items. 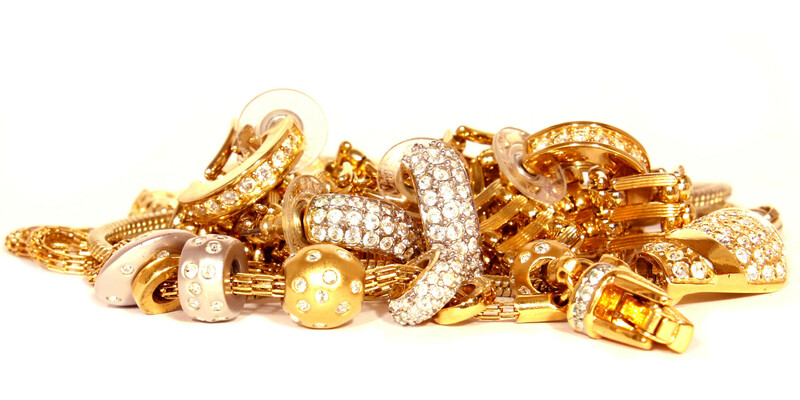 With over 50 years of experience in the Jewelry Industry, We are Nashville Pawn experts. 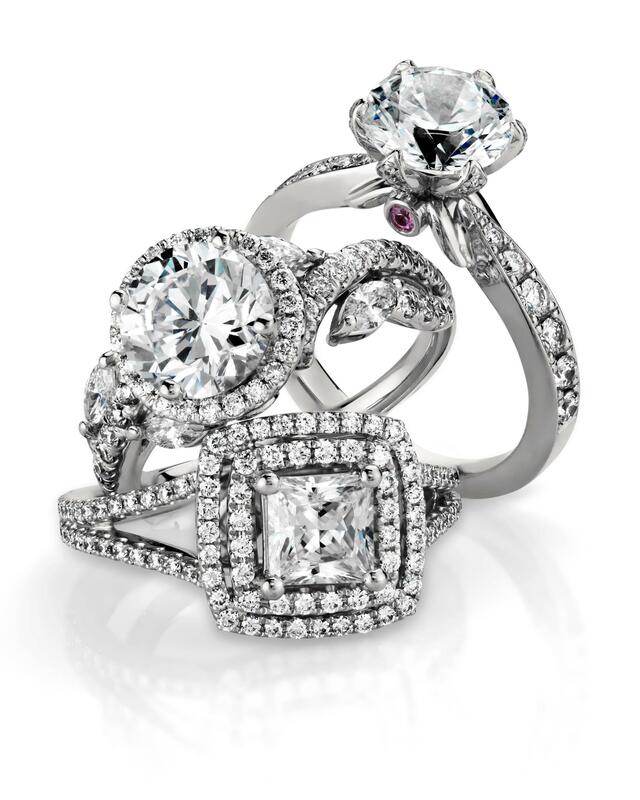 If you need to Pawn your Engagement Ring, or Pawn your Jewelry we have extensive knowledge of the industry and have dealt across the U.S, Europe, and Israel. We are a locally based company right here in Music City, and we strive to keep a more personal relationship with our clients. Jewelry stores and Pawn shops cannot provide the amount of knowledge, understanding, and discretion that we can. 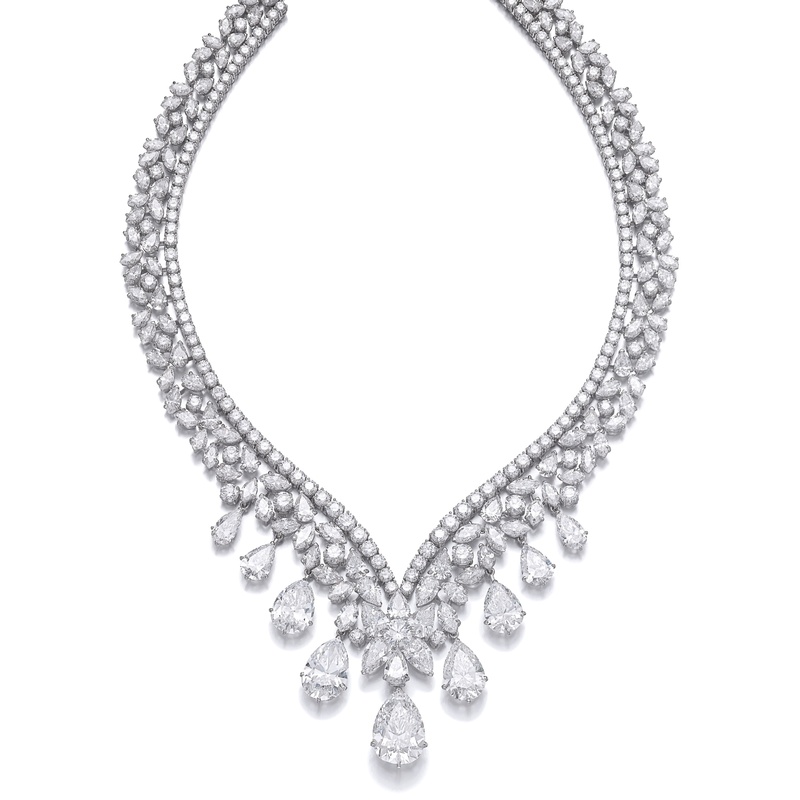 Designer pieces by Tiffany & Co, Cartier, David Yurman, Graff, Harry Winston, etc., or high value fine jewelry of any type. Rolex, Cartier, Breitling, Omega, Tag Heuer, Patek Philippe and more. Individual diamonds of 0.5ct or larger. Certified or non-certified. 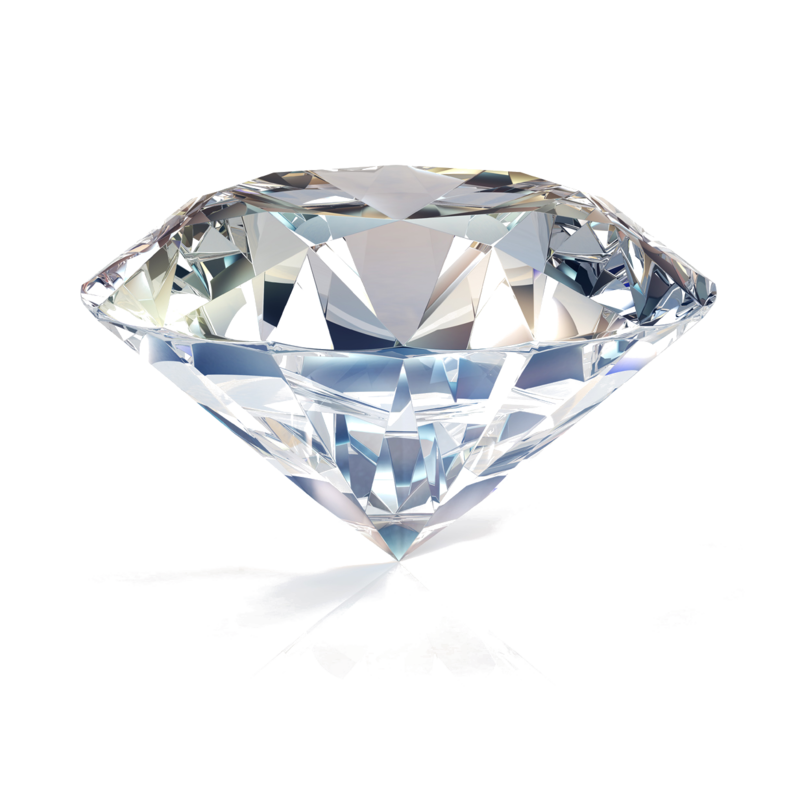 Receive a free evaluation for your diamonds. While not a traditional pawn shop, Green Hills Jewelry and Loan handles personal cash loans for jewelry, diamonds, watches, gold, silver flatware, or coins used as collateral. We are a licensed pawnbroker and members of the Better Business Bureau, the National Pawnbrokers Association. Collateral Loans are easier than you think. Simply bring your item(s) to us. 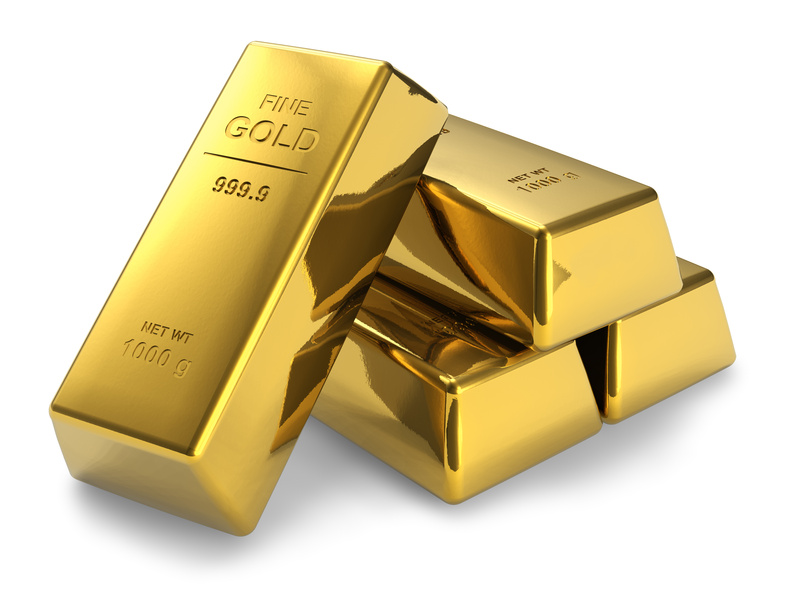 We will evaluate your jewelry, diamonds, watches, gold, silver or coins and present you with a loan value while you wait. If you decide to make the loan, a ticket will be issued containing a description, the loan amount borrowed and a due date. 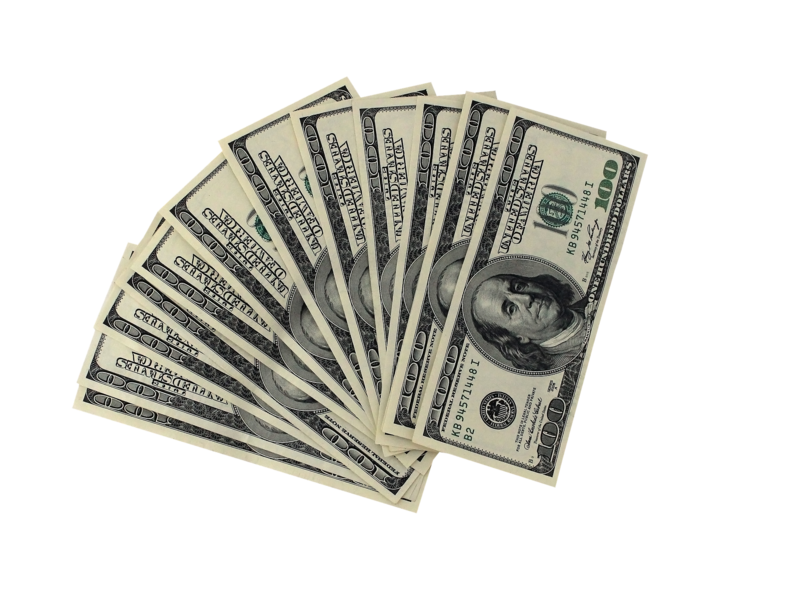 We Loan on items with a value of $2,000 or more. Interest varies per item. Legal and Valid ID reguired. Payment: We pay on the spot via Cash or Check.